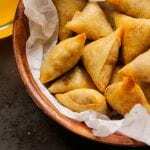 Follow this Ethiopian sambusa recipe to make Lentil Sambusas, a thin, flaky dough stuffed with lentils and Ethiopian Spices. Want to make Ehtiopian sambusas? 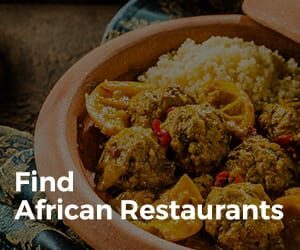 The thin, flaky dough stuffed with lentils and Ethiopian Spices is a popular dish in Ethiopia. This hand-help stuffed pastry, akin to Samosas, is a savory, mouth-watering snack or appetizer. 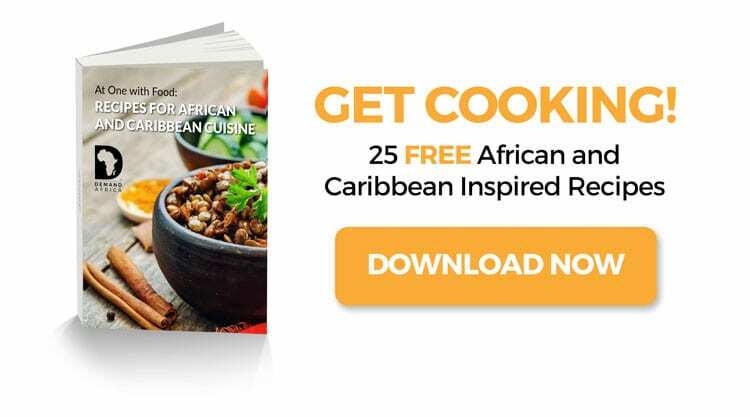 For more recipes like this, download our free e-cookbook! 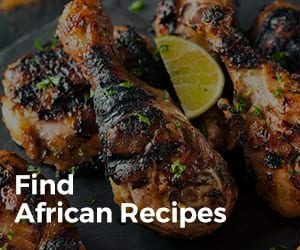 Follow this Ethiopian sambusa recipe. Follow this recipe to make Mofongo, a savory dish of mashed plantains. Boil lentils the next morning until tender: About 20 minutes. Heat Olive oil and sauté the onion, garlic, jalapeno until translucent, about 5 minutes. Add spices, sauté: 2 minutes. Add the boiled and drained lentils and cook for about 10 minutes. Take off stove and let it cool. Heat oven to 400 degrees and have ready a non-stick baking sheet. Take a spring roll sheet and generously dampen the edge by dipping your fingers in the dish of water and spreading the water around the perimeter. Mound one heaping teaspoon of filling on the spring roll sheet. Close the sheet so that it’s now a triangle. Pinch the edge tightly and set on the baking sheet. Brush the sambusas liberally on all sides with olive oil. Bake until golden brown, about 6-10 minutes, then flip and brown on the other side for just about 2-3 minutes. 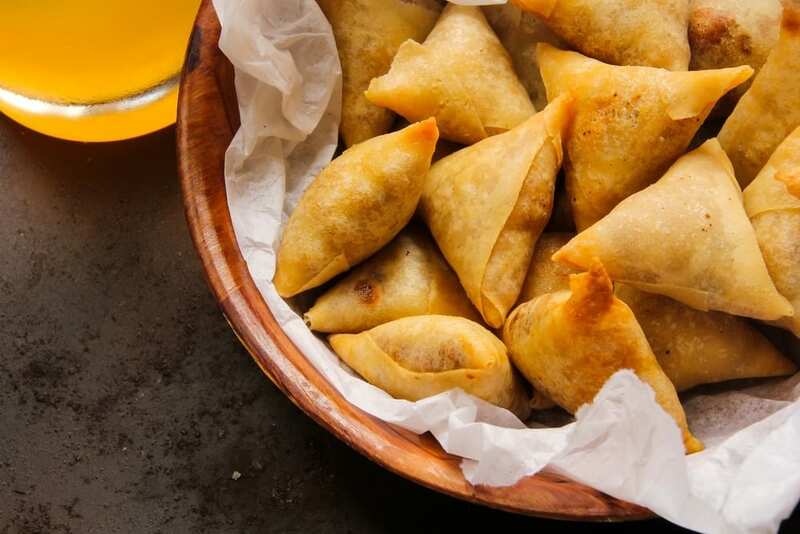 Make sambusas the Ethiopian way and enjoy your African style samosa!